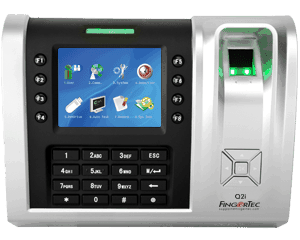 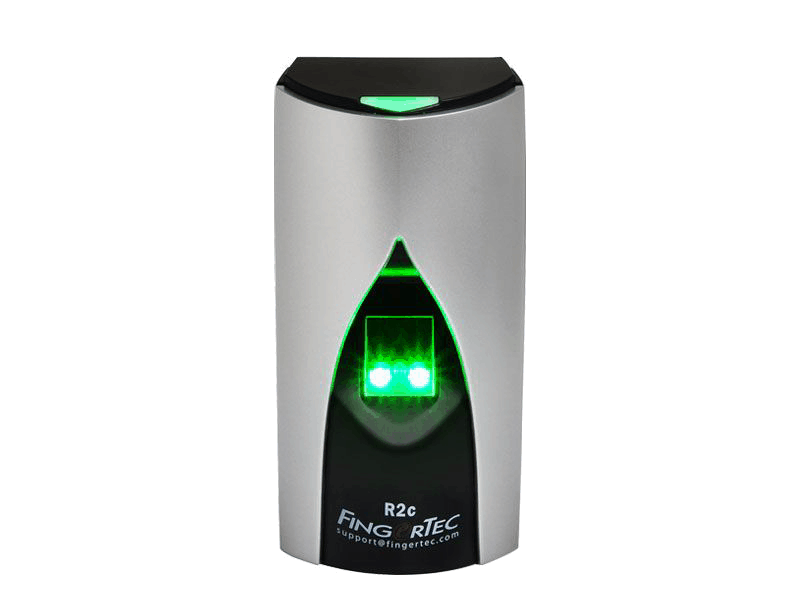 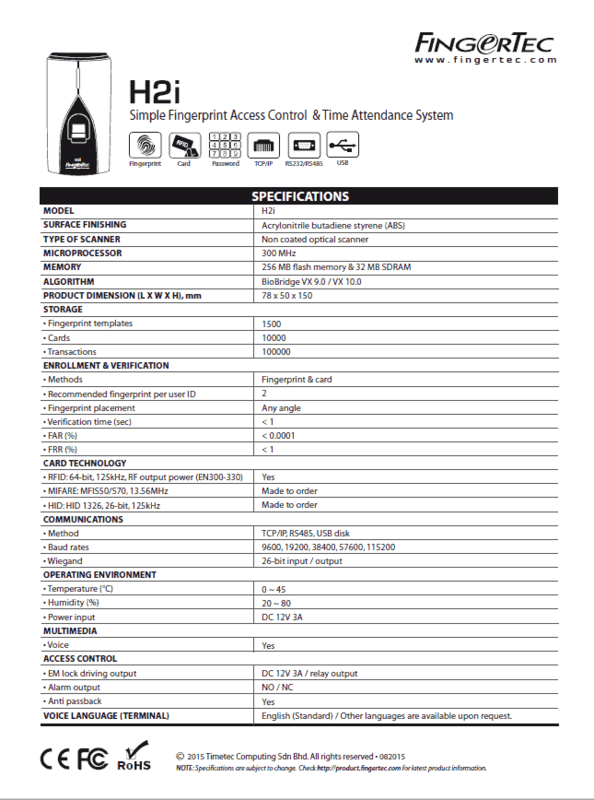 Fingertec H2i is a biometric fingerprint terminal. 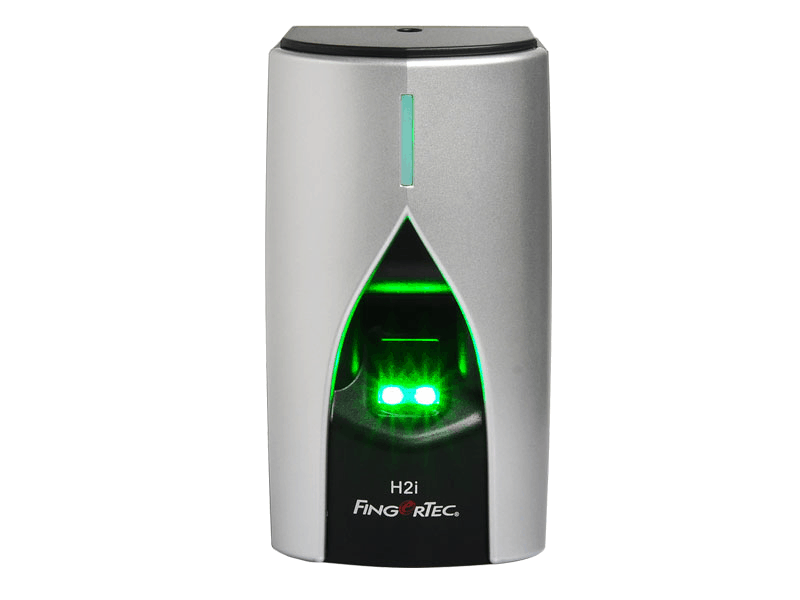 H2i may be small in size, but do not underestimate its capacity. 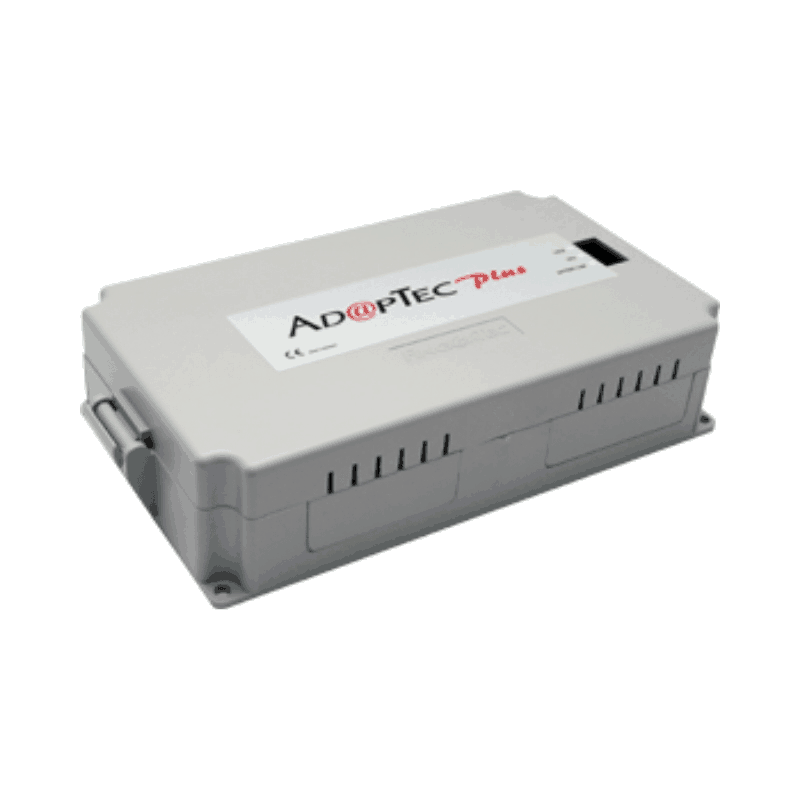 With a stylist design and sleek layout, H2i is a master terminal.